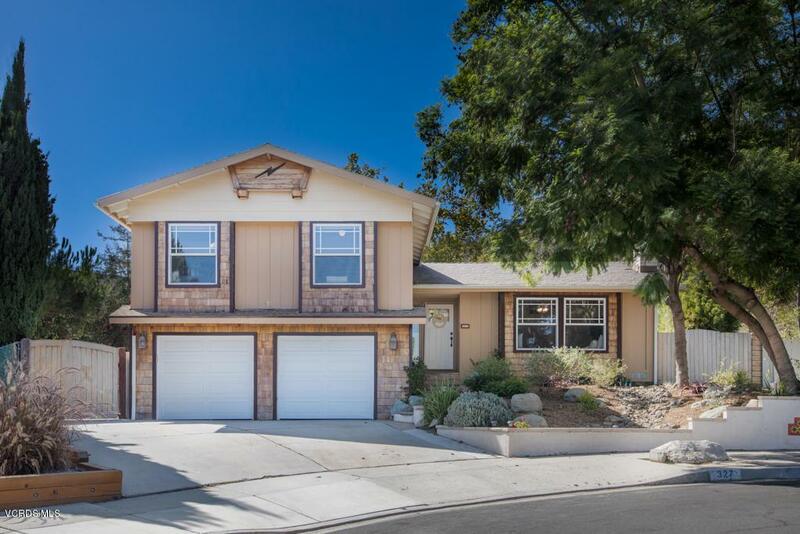 Come home to this desirable & unique tri-level retreat that backs open space on a quiet cul-de-sac in Newbury Park! Guests are welcomed into this light & bright formal living w/rustic wood flooring, slate stone fireplace & a large window w/window seat to enjoy natural light & views of Boney Mountain. 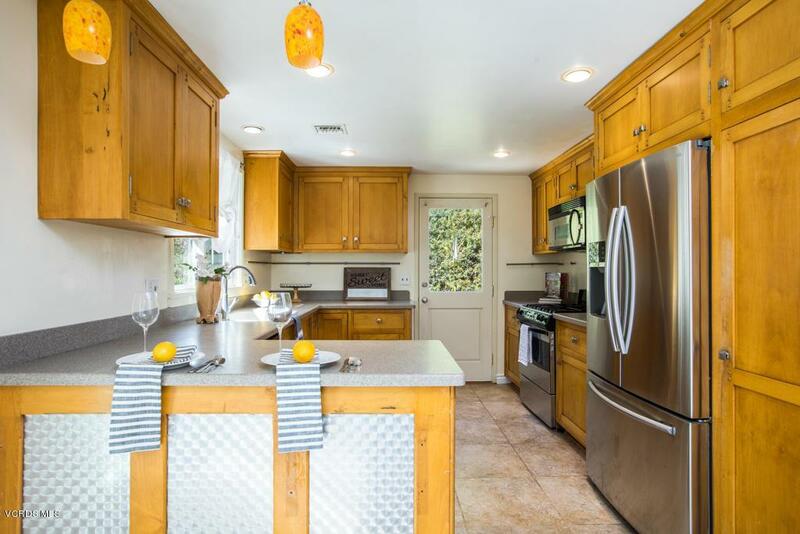 Kitchen has an industrial feel w/ample cabinetry & great views of the sparkling pool! 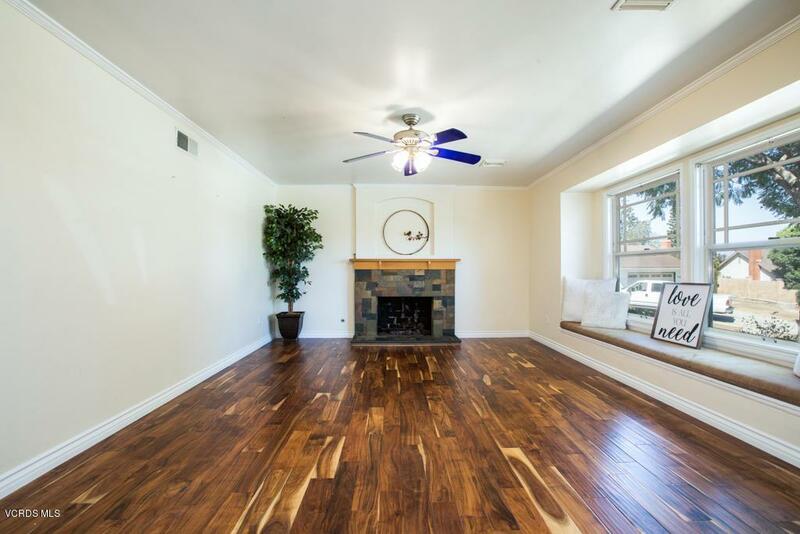 Home offers a nice flowing floorplan w/tons of charm. Upstairs features all four bedrooms w/spacious master en-suite & a huge private deck overlooking the backyard oasis! Upper level has three additional bedrooms, two of which have window seats w/storage & all share a full bath. Downstairs family room leads you out to lower covered patio w/custom hardscape, perfect for indoor/outdoor living & entertaining! Rear yard has many amazing features including tranquil pool & spa (w/safety gates & new pool pump), custom hardscape benches, beautiful mature trees (including fig, lemon mandarin, and avocado), drip system w/timer for yards, & the large side yard space is a perfect area for trampoline/play yard, etc. This home has so many great qualities including a distinct floorplan, wonderful location, tree-top & mountain views, great school district & close to shopping & restaurants! Sold by Omarae Scher BRE#01350740 of Option Realty. 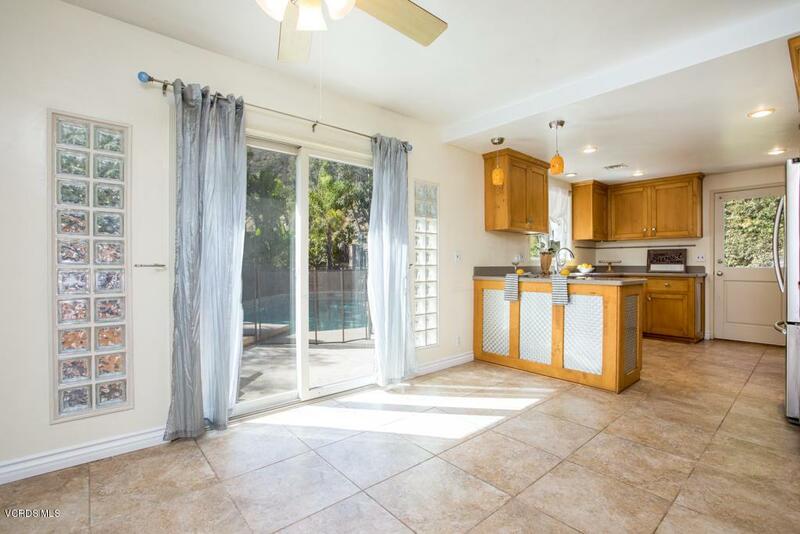 Listing provided courtesy of Trisha Perez DRE#01350740 of Century 21 Everest.